Audrey Medd is practicing attorney with limited time for scrapbooking during the week. She’s also a self-admitted perfectionist. 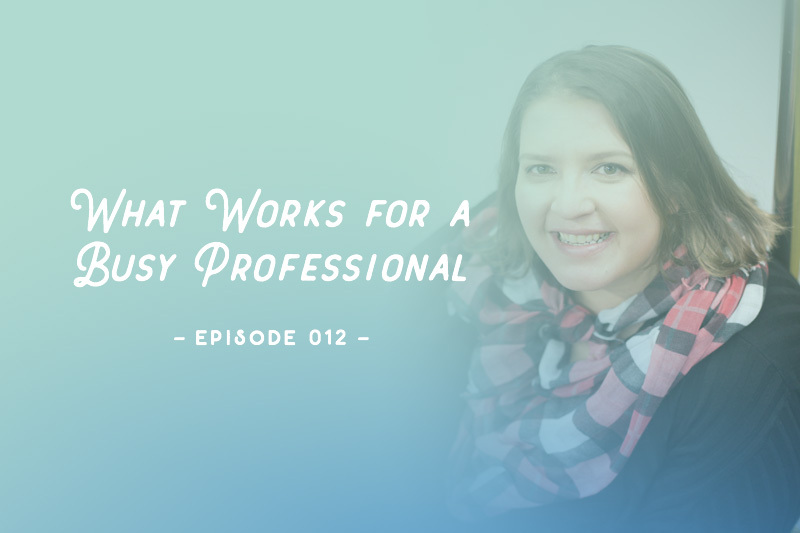 In this episode you’ll hear why Audrey loves a hybrid approach to scrapbooking and how she’s created a workflow that fits her busy schedule. I recently discovered your podcast. Glad to have another voice to listen too about scrap booking. I am enjoying your show topics. In this podcast, Audrey mentioned a couple of digital sites that she uses but I don’t see them listed in your show notes. One of them was Shaheen (not sure of spelling). I can’t seem to find it online. Please share that the name of the site. Thanks. Jen, I have shared a link to Sahin Designs that Audrey talked about. Some of the additional designers and stores you don’t have listed include Traci Reed (https://www.tracireed.com/) and The Lilypad (https://the-lilypad.com/store/home.php) Happy Scrapping! 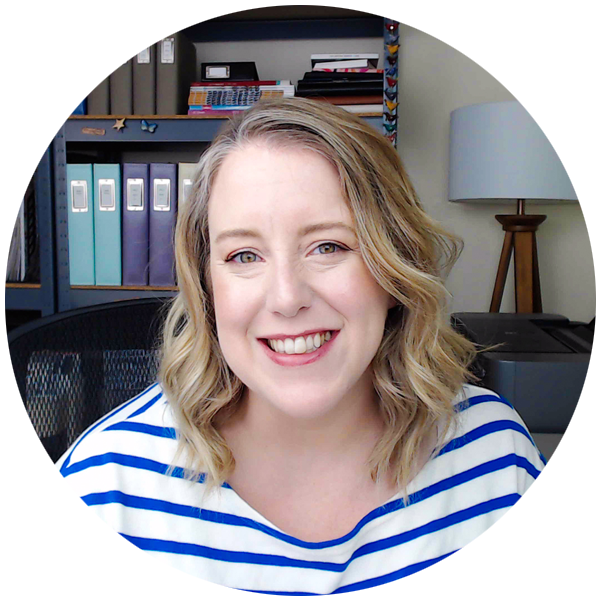 Patricia – here is a link to Sahin Designs that Audrey mentions in the podcast, https://the-lilypad.com/store/Sahin-Designs/ Audrey often shares the work she does with the kits on her Instagram @lawofcraft so definitely check it out for more inspiration!